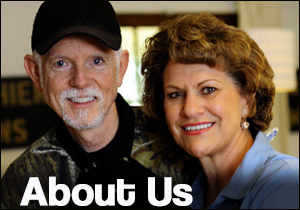 It features the timely lyrics from the prayer song, “Wednesday’s Prayer,” as well as some of Steve’s unforgettable personal experiences and a wealth of biblical truths. This book will serve as a guide to help dads (and moms, too!) 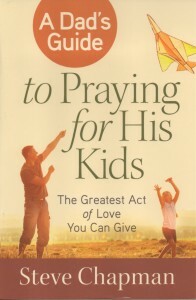 pray more faithfully, powerfully and effectively for your kids. 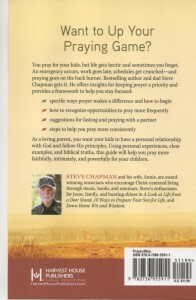 Also, it contains a practical guide on how and why to add a fast to your prayers.